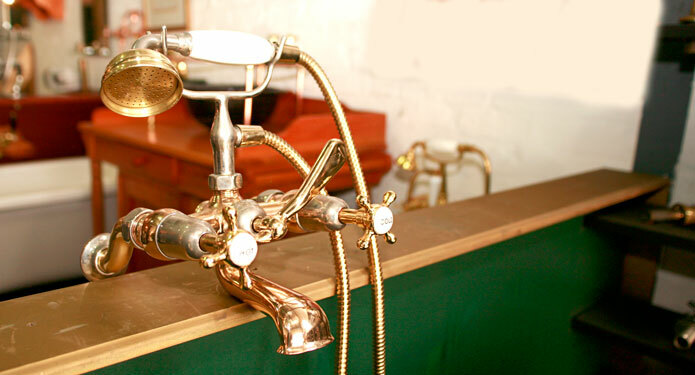 At Victorian Side Bathrooms we are able to manufacture and source a wide range of victorian style bathroom mixers. Our range of bathroom mixers can be finished in a number of different finishes. We have extensive experience in advising both architects and interior designers as to the best victorian style bathroom mixers and fixtures to use for both private homes and commercial projects such as safari lodges.